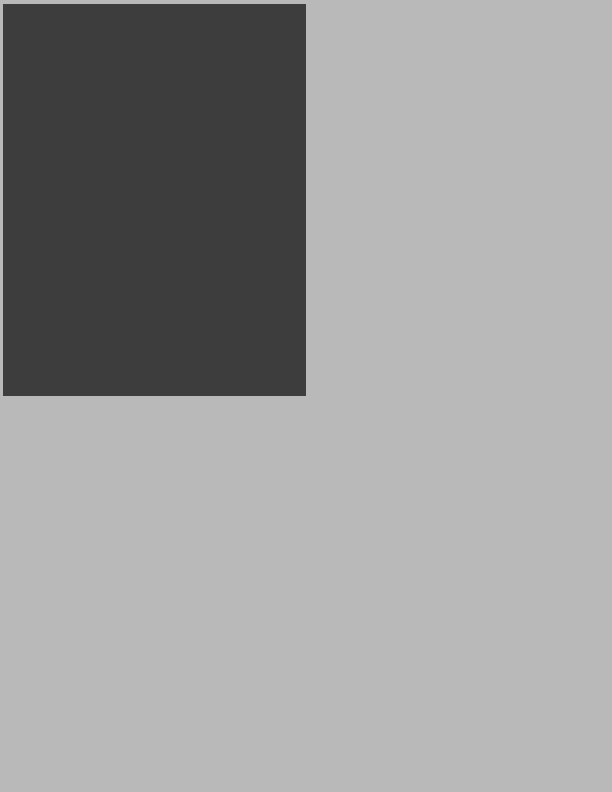 The EDGY Conference provides a variety of sponsorship levels to fit every budget. Each level offers a unique mix of promotional opportunities ranging from advertising space in the event program and website to placement on event collateral. 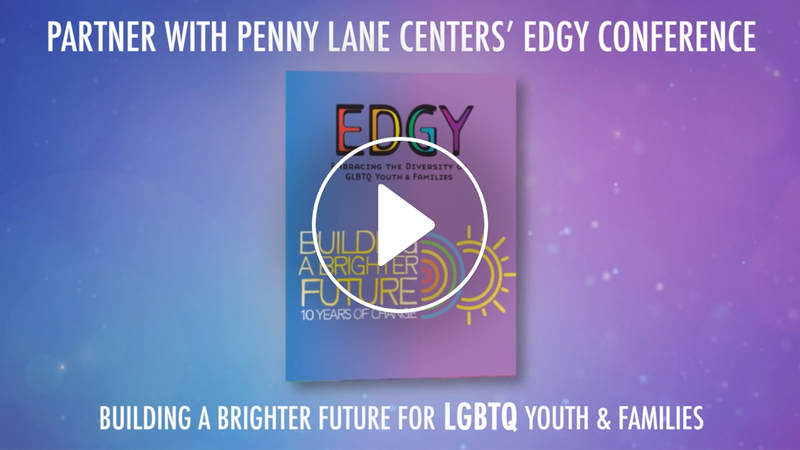 Penny Lane Centers annual EDGY Conference is now heading into its 10th year. We’ll have over 600 professionals from over 40 national organizations collaborating to build awareness and cultural competency. Learning current and emerging best practices and presenting resources from leading experts throughout our all day event. Organizations may also reserve a table at EDGY’s Resource Fair to promote their services throughout the duration of the conference. Additionally, any individual donations are gratefully accepted and are used exclusively to fund the EDGY Conference series and benefit the children of Penny Lane Centers. 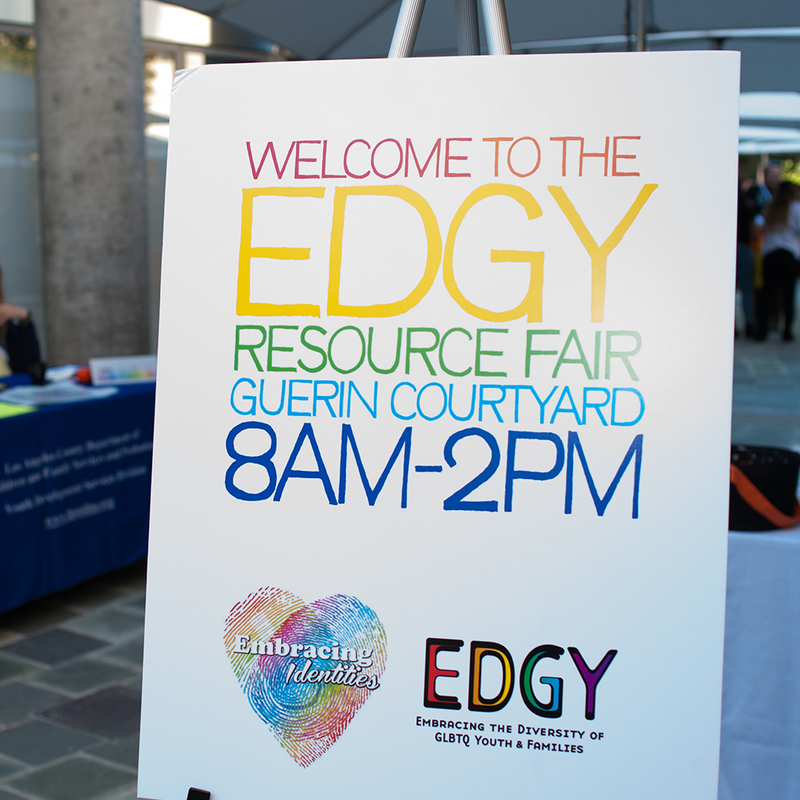 EDGY‘s Resource Fair offers a fun and convenient way for companies and organizations to network and share information by offering resources- brochures, materials, services, programming, activities, giveaways, etc – to EDGY attendees. The EDGY Conference Resource Fair features organizations from all over the state and the country! The Fair allows attendees to get to know the companies and non-profits in their area, learn about the services that they offer, and network with their representatives, as well as other attendees. 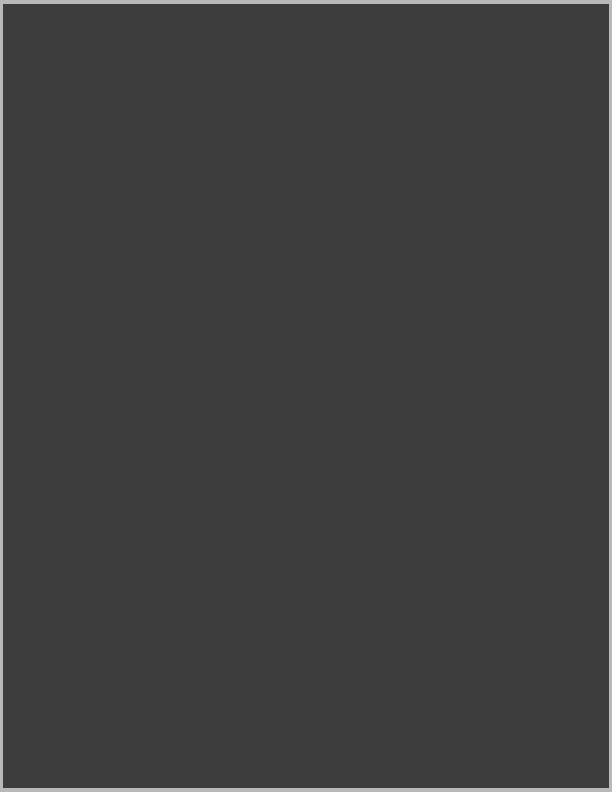 This unique feature of the EDGY Conference is a valuable addition to the experience and makes the day more fun and engaging for all of our attendees. Each resource table includes 2 conference tickets. The EDGY Program is a great way to promote your organization or business.